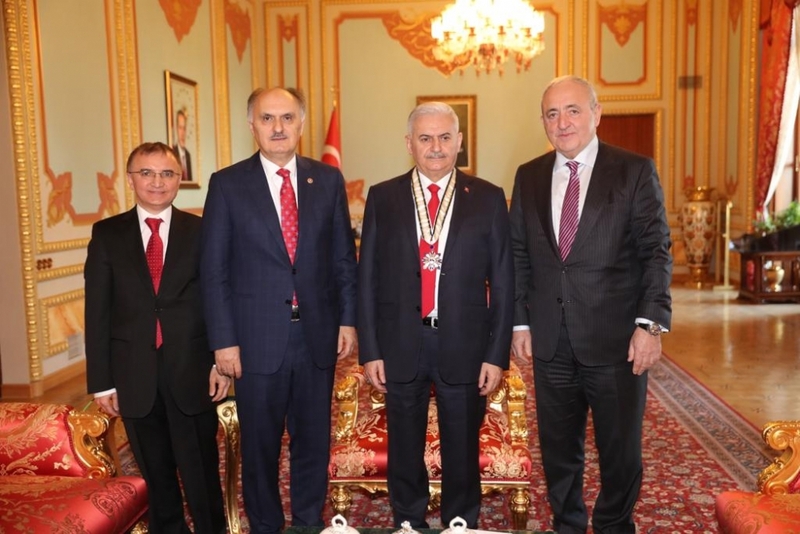 On 4 February 2019, Mr. Asaf Hajiyev, PABSEC Secretary General, paid a working visit to Ankara to Mr. Binali Yıldırım, Speaker of the Grand National Assembly of the Republic of Turkey (GNAT). 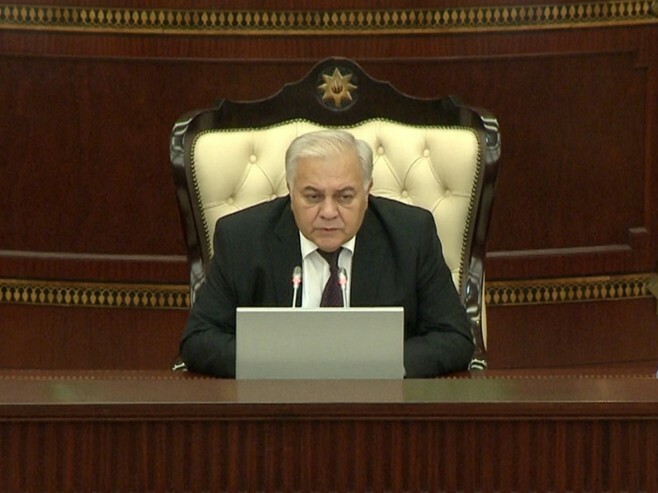 On behalf of Mr. Ogtay Asadov, PABSEC President and the Chairman of the Milli Majlis of the Republic of Azerbaijan, the Secretary General handed over the PABSEC Medal of Honour to Mr. Binali Yıldırım, Speaker of the Grand National Assembly of the Republic of Turkey for the contribution and support to the Parliamentary Assembly of the Black Sea Parliamentary Assembly by the GNAT and him personally. 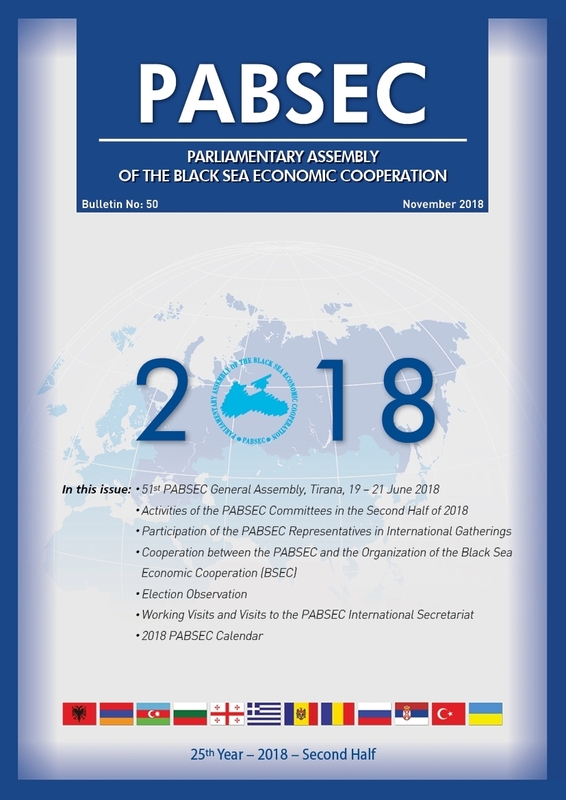 The Secretary General informed Mr. Binali Yıldırım on the work and decisions taken by the 52nd PABSEC General Assembly in Yerevan, as well as on the current activities and future plans of the Assembly. 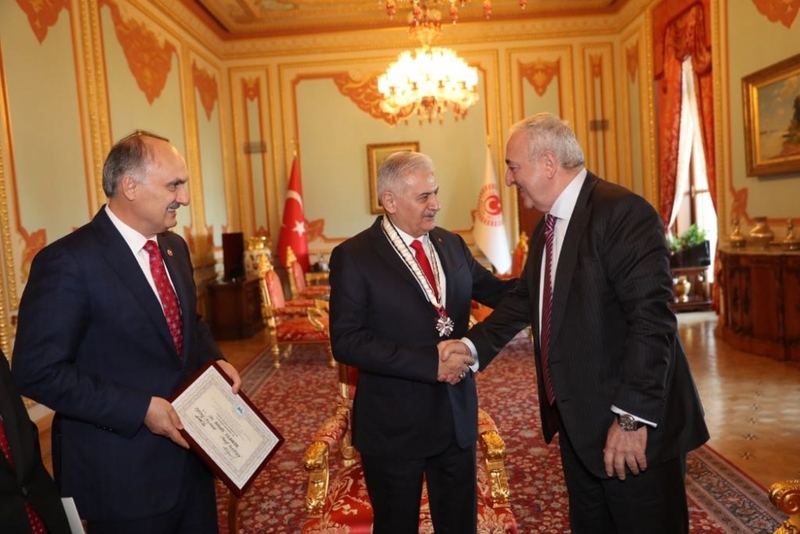 Mr. Binali Yıldırım highly appreciated the work of the PABSEC International Secretariat and expressed full support to the PABSEC activities. He assured that the Turkish Parliament and the PABSEC Turkish delegation will continue to contribute to the PABSEC activities. Mr. Cemal Ozturk, PABSEC Vice-President and the Head of the PABSEC Turkish delegation and Mr. Fuat Kucukaydin, PABSEC Deputy Secretary General, also participated in this meeting.